SKU: CV-33B. 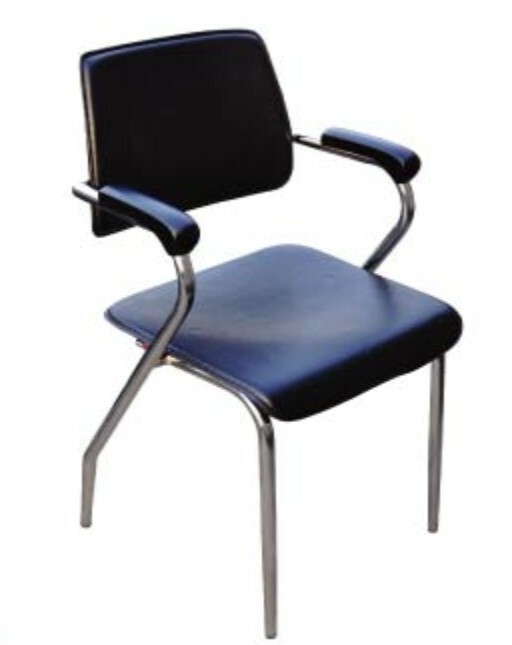 Category: Visitor Chair. Visitor Public Chair very high quality.